@dona Sure! I can probably snap a pic after work. @DoodlesAtRandom Yeah, fancy pages are fun to look at, but it&apos;s difficult to make time to create entire notebooks like that. 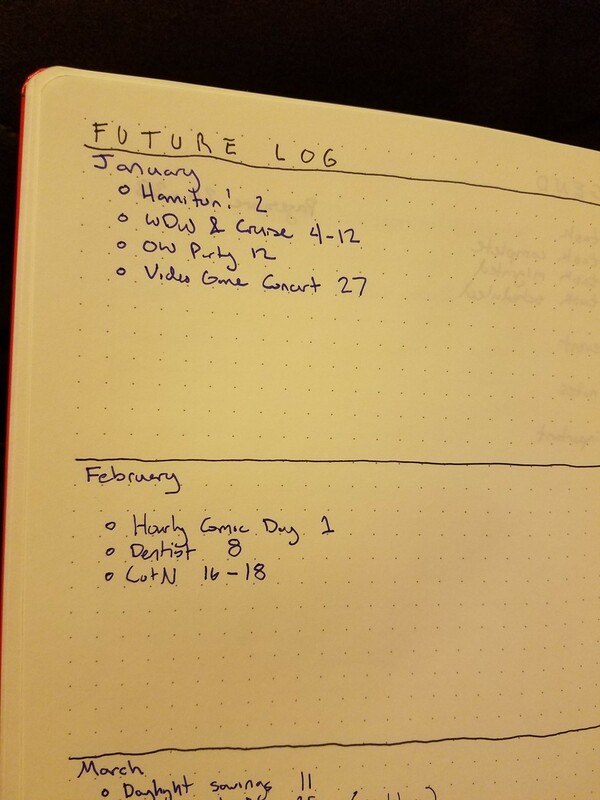 Notebooks are always handy for video game notes. 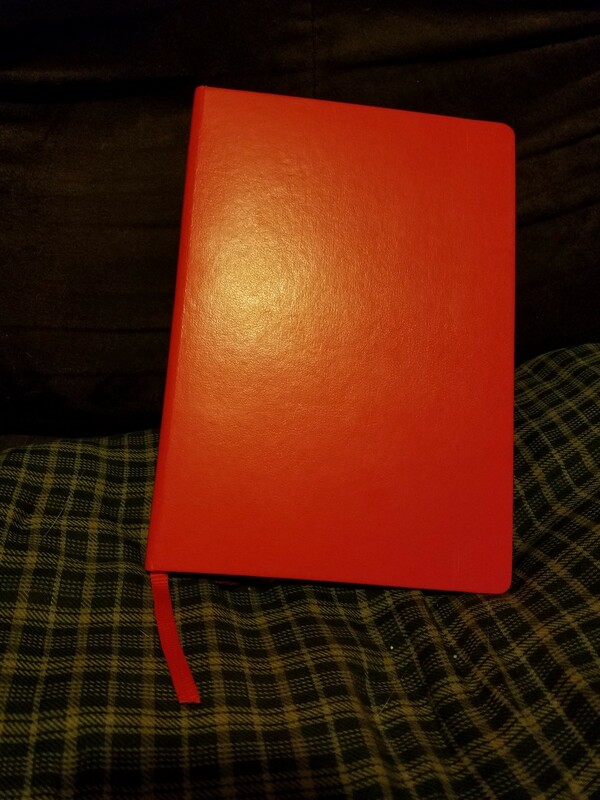 I&apos;ve always had some notebook or another around for notes but now I can just use this. @DoodlesAtRandom Truuueee! 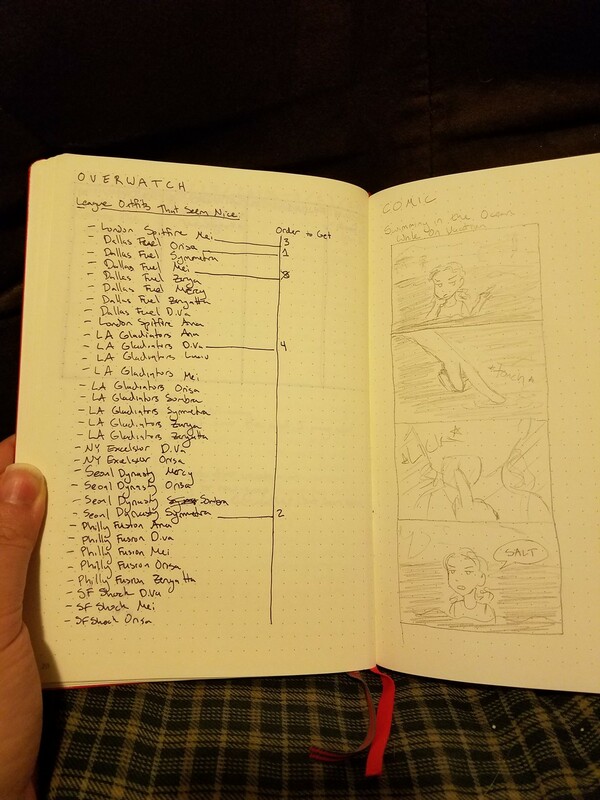 I take game notes every now and then but it&apos;s always in a different notebook, I swear. Might as well stick it in the journal!